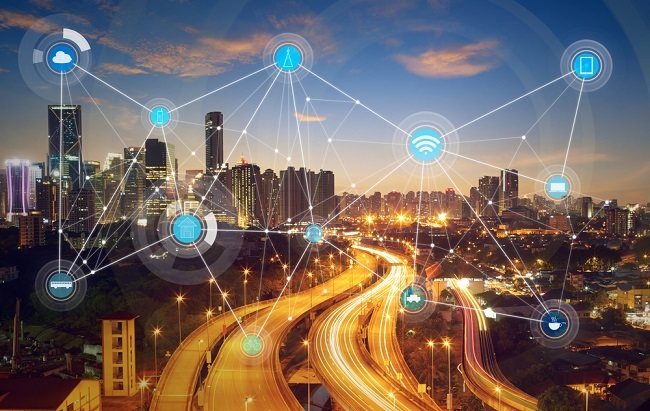 Qualcomm launched a new programme to connect municipalities with an ecosystem of smart city solutions providers. The Smart Cities Accelerator programme includes hardware and software vendors; cloud providers; system integrators; design and manufacturing companies; and end-to-end solutions providers. A list of more than 40 initial partners includes Verizon, Arrow Electronics, Ayla Networks, Cradlepoint, Lime, Quantela and U-BLOX. Sanjeet Pandit, Qualcomm’s head of Smart Cities, said in a statement the goal is to “speed the development and deployment of smart cities solutions around the globe” by making it easier for city and government officials to find companies offering “proven expertise and deployed solutions”. The move comes as part of Qualcomm’s push to capture more revenue from IoT opportunities, which Qualcomm president Cristiano Amon flagged as a “ key execution challenge and opportunity ” for 2019 at the company’s most recent Snapdragon Summit.